The imagery is stark. Post-apocalyptic hovels and raggedly clad serfs toiling in litter-strewn streets, choked with the detritus of a devastated society. 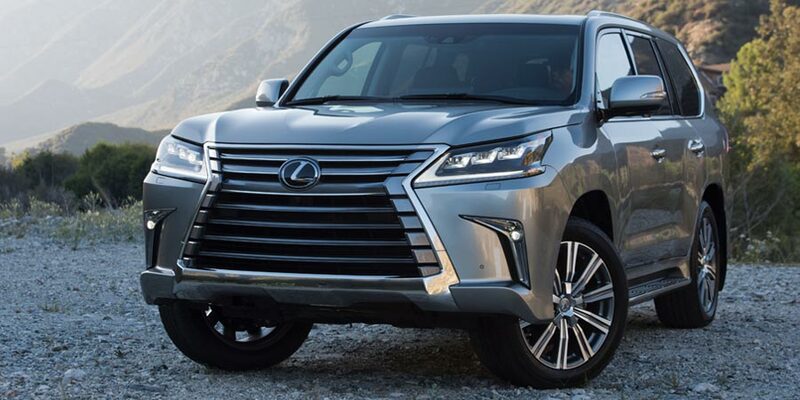 But there is still one sign of the apogee of former civilization: A Lexus LX570, its still-glossy paint mud-spattered, carefully tip-toeing through the muck. 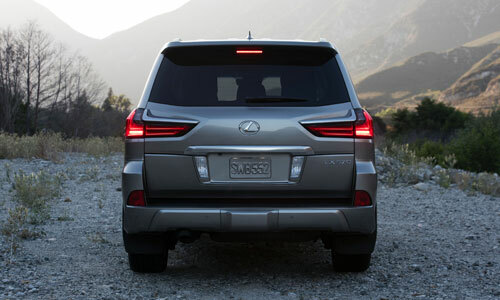 Its dyspeptic on-road manners matter little here; instead what counts is its stone-ax reliability and that its underpinnings are based on the Toyota Land Cruiser, one of the toughest off-road vehicles ever created. Multi-Terrain Select, Crawl Control and other sophisticated electronic systems allow its tires, which wrap polished, 21-inch wheels, to find purchase. Its massive maw and blazing LED lighting signal that a lord of the new realms of man has arrived. Styling changes the company made back in the halcyon days of the Western world’s dominance not only kept it in line with Lexus’ other offerings but also removed the last vestiges of 1970’s family wagon looks that had undermined its regal presence. 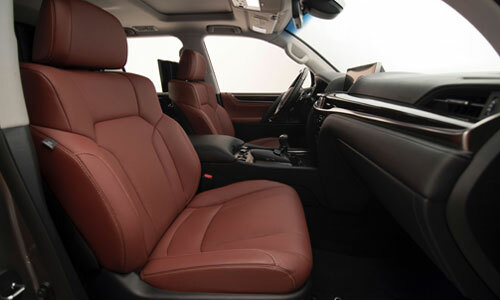 Inside the Lexus all is as it should be for a man of his station; the semi-aniline leather on the four, throne-like seats has held up well, and the missing third row helps make room for more supplies and tribute. That the dash molding isn’t cowhide doesn’t matter in this world; its hardness is masked by a layer of gritty dust anyway. The huge, 12.3in screen that it surrounds has graphics that are easy to read, and the solid ingot of aluminum in which the analog clock is placed (whose GPS-sync has long since become redundant now that Daylight Savings Time has been consigned to the dustbin of history) reminds lucky occupants of the lord’s Lexus of his authority. They’ll also revel in the climate-controlled seats, which are tied into the climate control system so as to maintain a perfect temperature regardless of the radical changes happening outside. Dystopian? Of course! Yet there is truth in the tragic comedy of this vision. There are few SUVs made today that have the hewn-from-solid mien of the LX570 and fewer still that have the Toyota Land Cruiser-based track record to be considered true longterm partners if the wheels ever come off and it all goes pear-shaped, big time. Here is what Lexus has to day. PrevPreviousGOLFTEC: Are You Playing the Correct Driver Shaft?